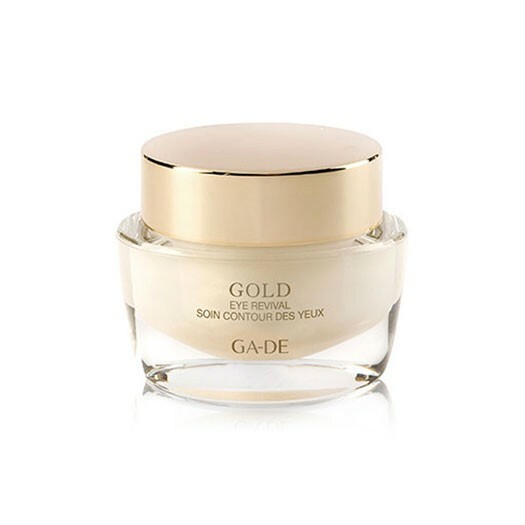 The Gold Eye Revival Cream, an infused gold particles anti ageing treatment that minimise the appearance of fine lines and leaves the skin looking radiant and healthy. This eye cream is specially formulated with a lavish blend of Gemstones and Gold Particles to minimise the appearance of fine lines and leaves the skin looking radiant and healthy. 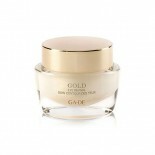 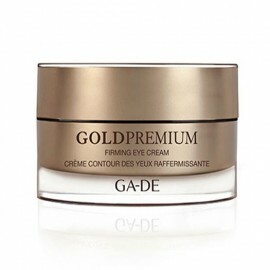 Enriched with the exclusive Gold Peptide to help stimulate collagen synthesis and enhance the skin’s elasticity and hydration, this unique gold revival cream helps prevent the appearance of wrinkles. 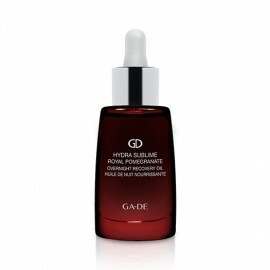 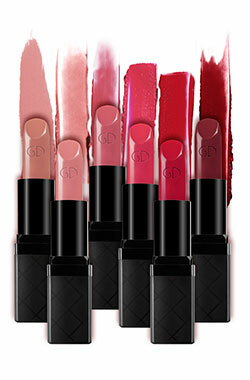 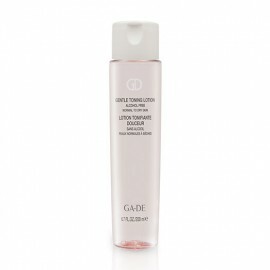 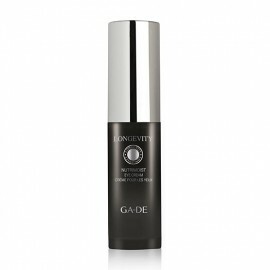 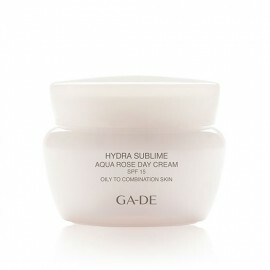 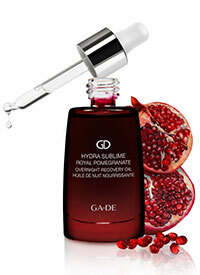 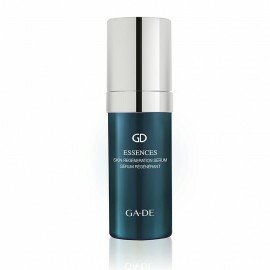 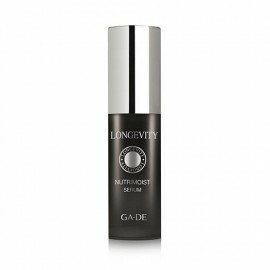 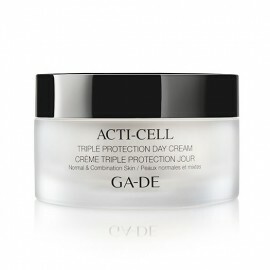 Infused gold particles provide superior delivery of the active peptide for the skin's benefit. 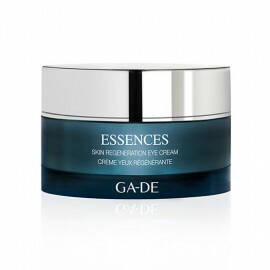 AQUA (WATER), COCO-CAPRYLATE/CAPRATE, GLYCERIN, STEARIC ACID, BUTYLENE GLYCOL, GLYCERYL STEARATE, PEG-100 STEARATE, CETEARYL ALCOHOL, CETYL ALCOHOL, PHENOXYETHANOL, PEG-20 STEARATE, ETHYLHEXYLGLYCERIN, CARBOMER, DISODIUM EDTA, MICA, SODIUM HYDROXIDE, MAURITIA FLEXUOSA FRUIT OIL, TITANIUM DIOXIDE (CI 77891), NEPHRITE POWDER (JADE) , PARFUM (FRAGRANCE), HEMATITE EXTRACT, PEG-8, SODIUM HYALURONATE, TOCOPHEROL, ALGAE EXTRACT, ALPHA-ISOMETHYL IONONE, BENZYL SALICYLATE, PENTYLENE GLYCOL, MALACHITE EXTRACT, HYDROXYISOHEXYL 3-CYCLOHEXENE CARBOXALDEHYDE, BENZYL BENZOATE, HYDROXYCITRONELLAL, ASCORBYL PALMITATE, NICOTIANA SYLVESTRIS LEAF CELL CULTURE, EUGENOL, ASCORBIC ACID, CITRIC ACID, SODIUM BENZOATE, YELLOW 6 (CI 15985), YELLOW 5 (CI 19140), POTASSIUM SORBATE, SORBIC ACID, GOLD, SILVER.